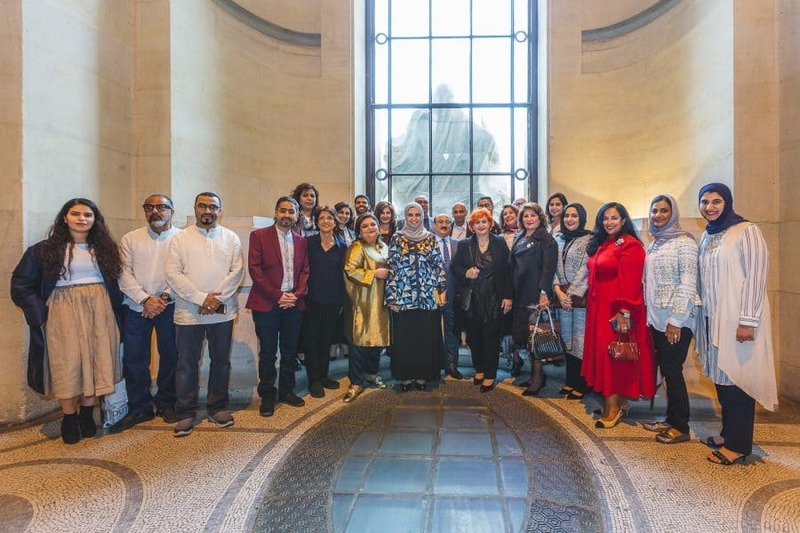 Hosted by the office of Her Royal Highness, the Wife of the King of Bahrain, as part of Bahrain’s leading art initiative “Art Bahrain Across Borders,” Bahrain Art Week was welcomed at the Grand Palais on the 13th of September, organised by CT2A and ArtSelect, along with ArtPremium as official media partner. 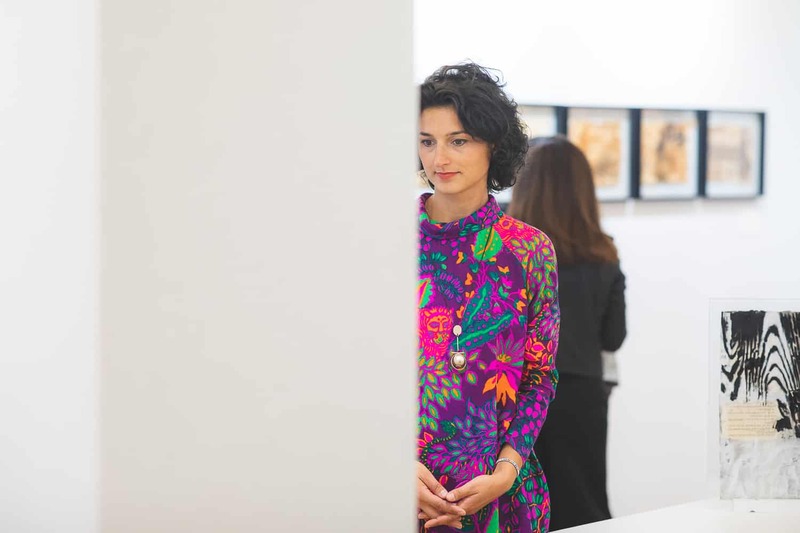 The show was co-curated by Corinne Timsit and Kaneka Subberwal, which provided an in-depth overview of the region’s diversity through both historical material and cutting-edge works by established and emerging artists. 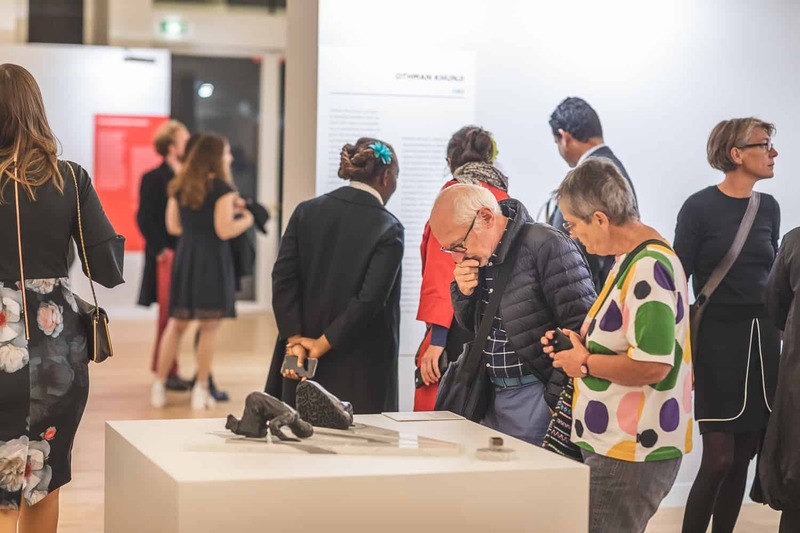 The Vernissage was well received by the public, with large crowds continuously trickling in with intrigue. 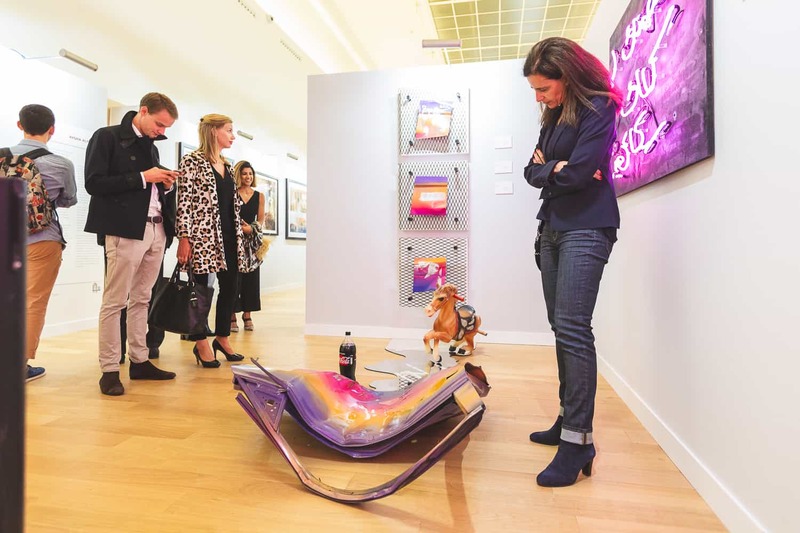 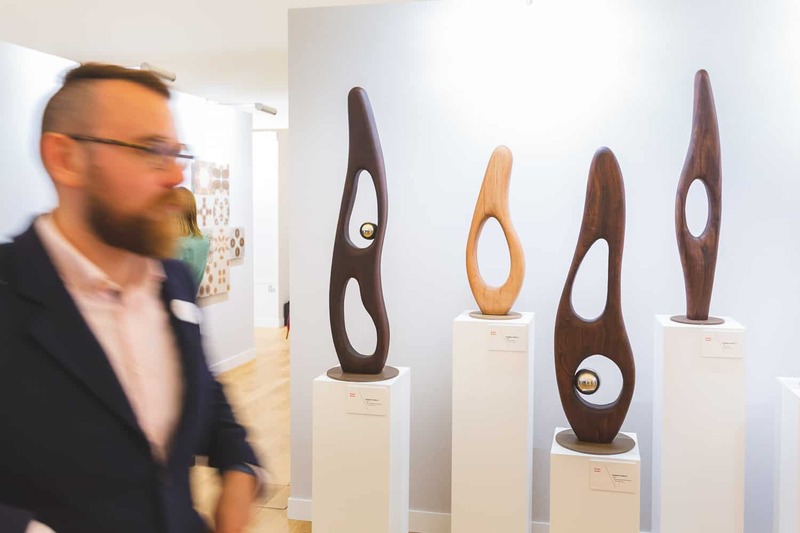 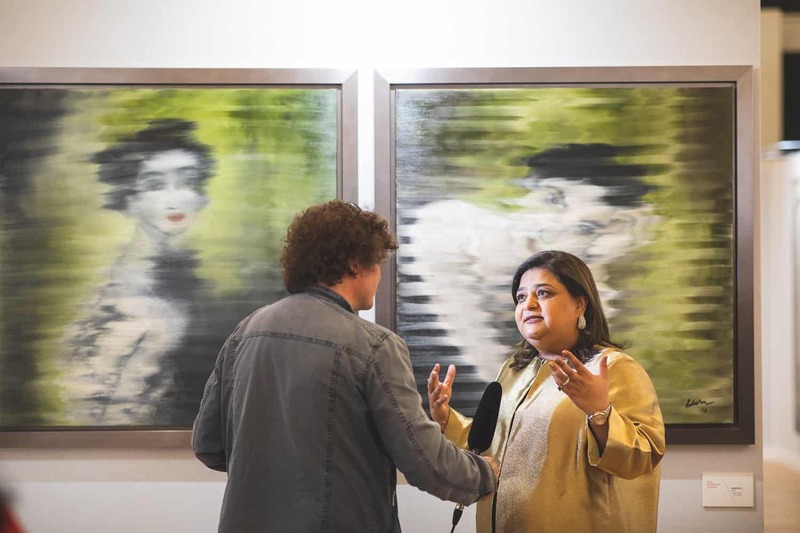 There was a truly international audience and the buzz was palpable, people came from near and far including officials from the Gulf embassies, friends from a number of art institutions in Paris, alongside a handpicked selection of esteemed private collectors. Overall the event was an eye-opening success to all those in attendance. 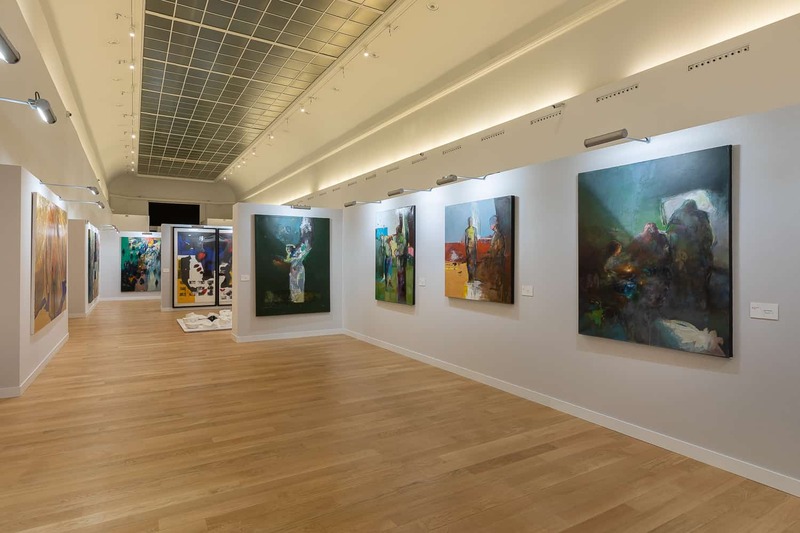 On view were 172 artworks by 17 artists using a wide range of techniques predominantly including paintings, drawings, and collages – along with 20 sculptures being present. 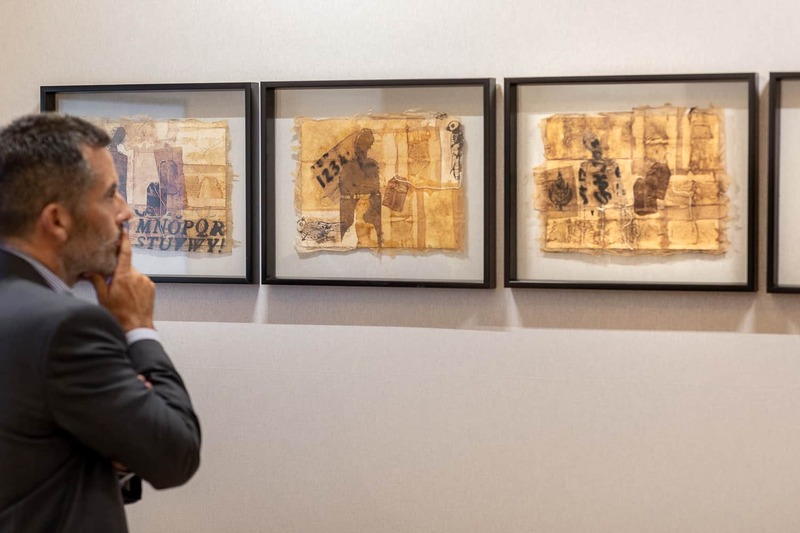 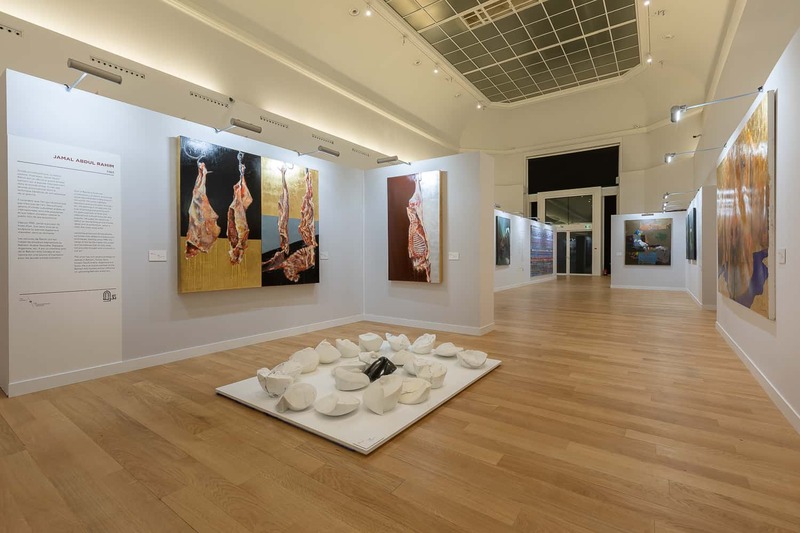 It centered around the theme “The Legacy and Contemporary Memory,” which was reflected incredibly well in the layout of the exhibition following a logical, as well as aesthetically pleasing order. Upon entry, the first lot of artists that were showcased made part of the legacy, juxtaposed with that of the younger generation of artists representing the contemporary memory, that made part of the second layout. 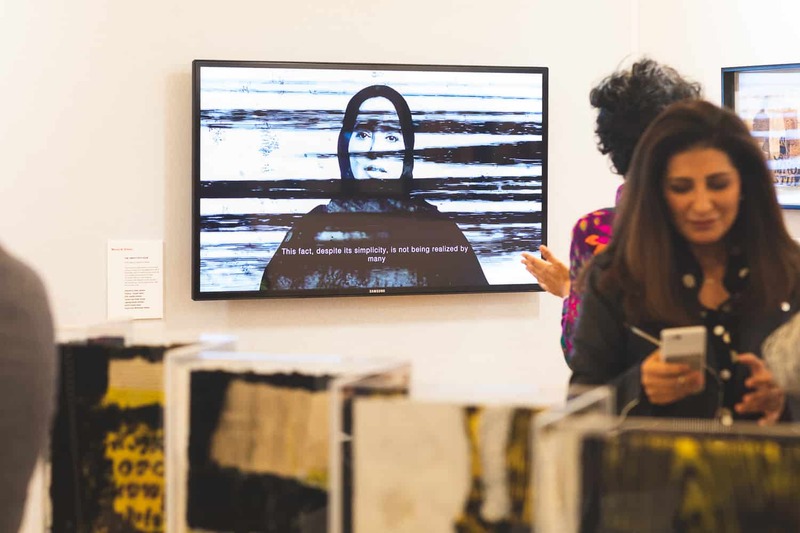 The exhibition explored a variety of artistic perspectives, the most striking being that of social commentary on the world outside of the exhibition space. 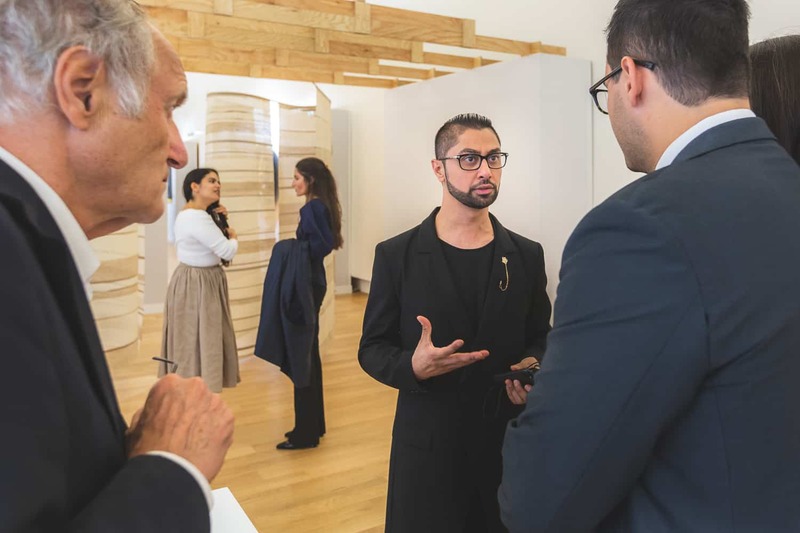 There was a contrast between an older generational perspective with that of a more contemporary outlook – at the same time blending the two to make a cohesive presentation. 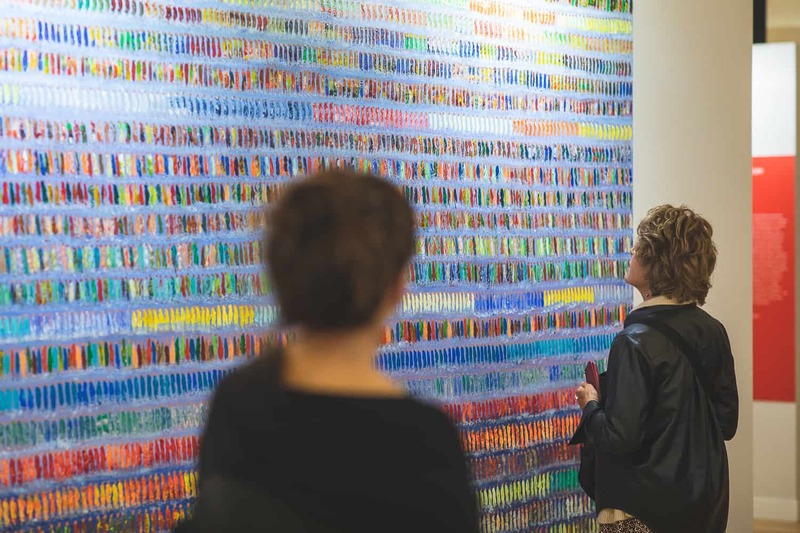 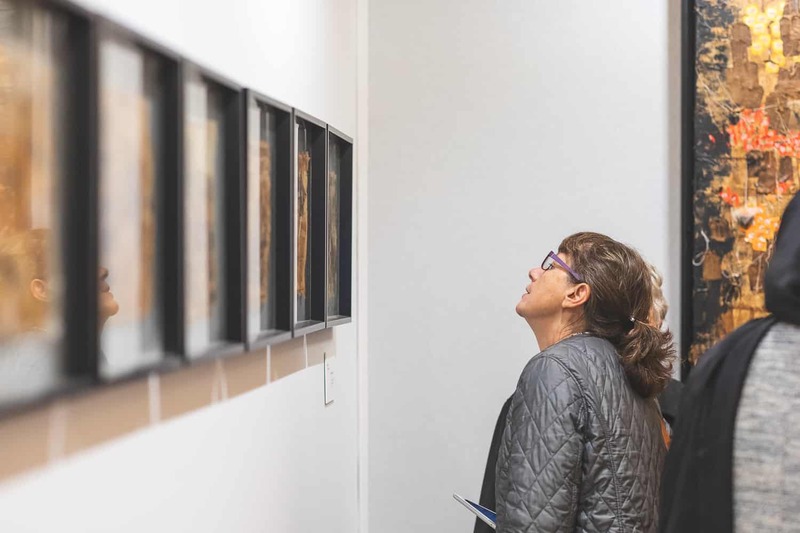 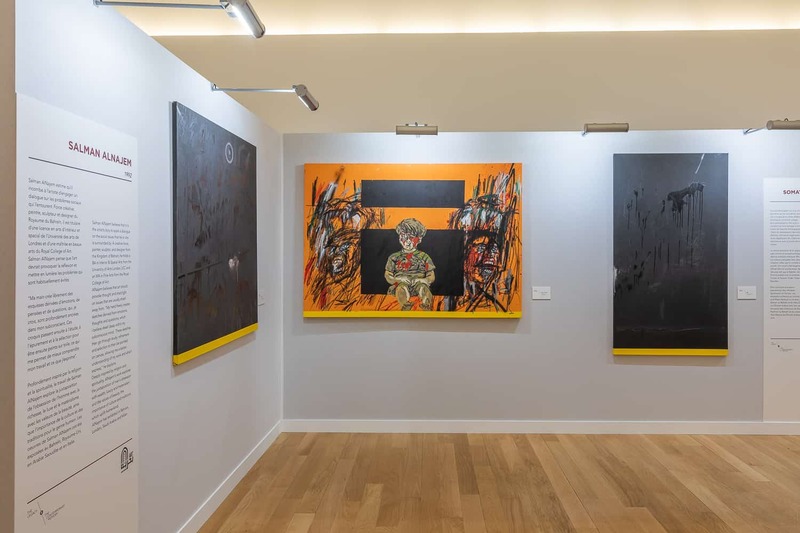 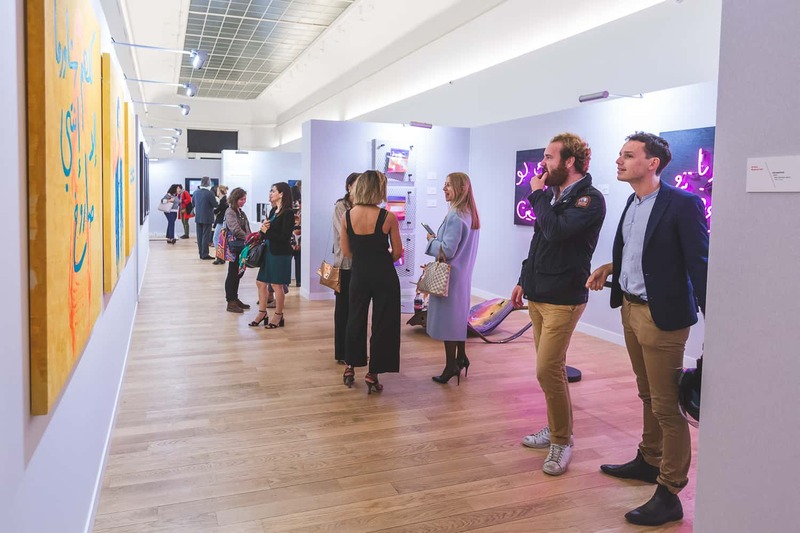 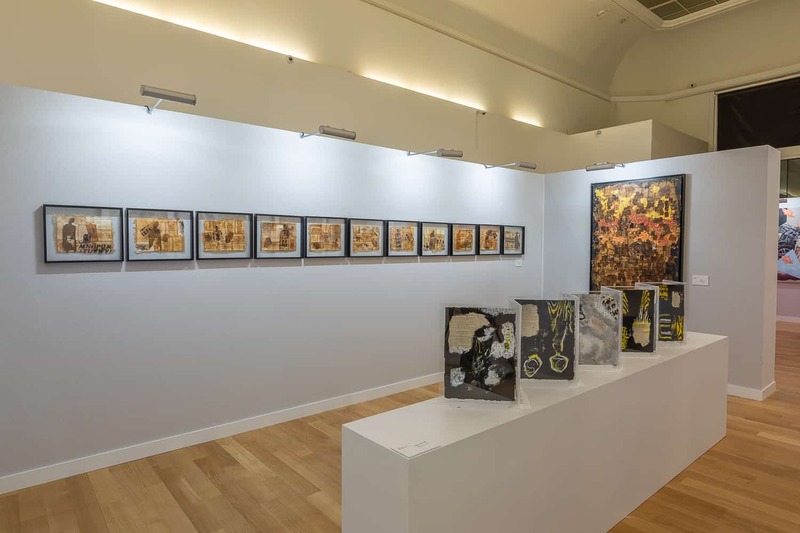 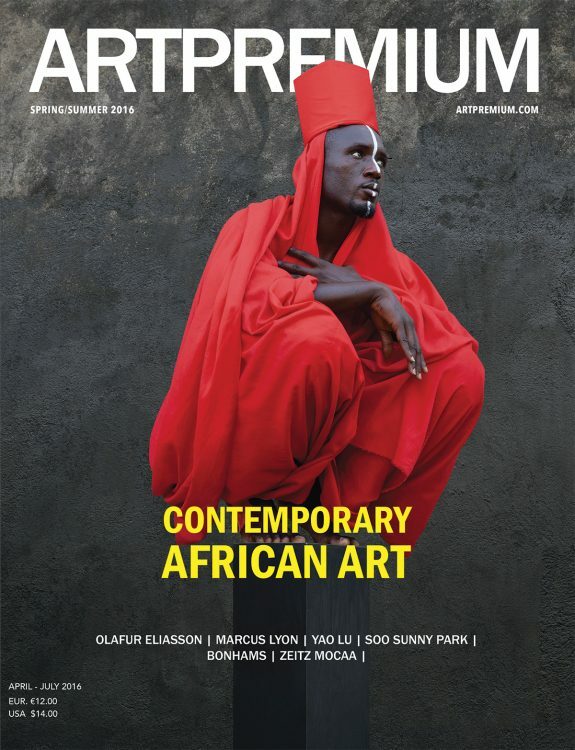 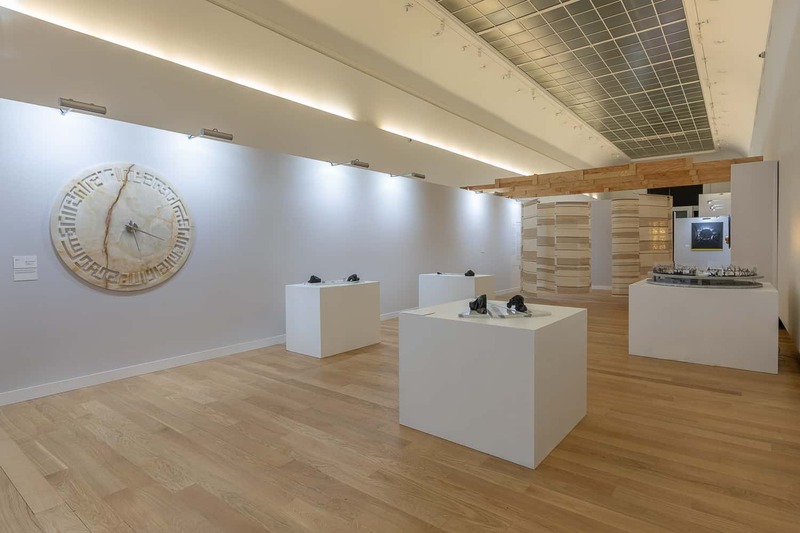 The show offered the artists’ an opportunity to present their work, connect art and culture in the surrounding area – and successfully exchange in a cross-cultural dialogue between France and Bahrain. 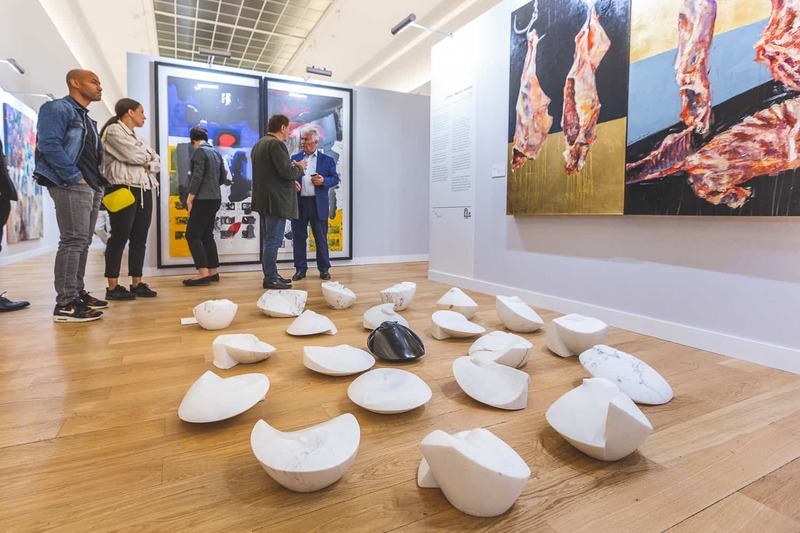 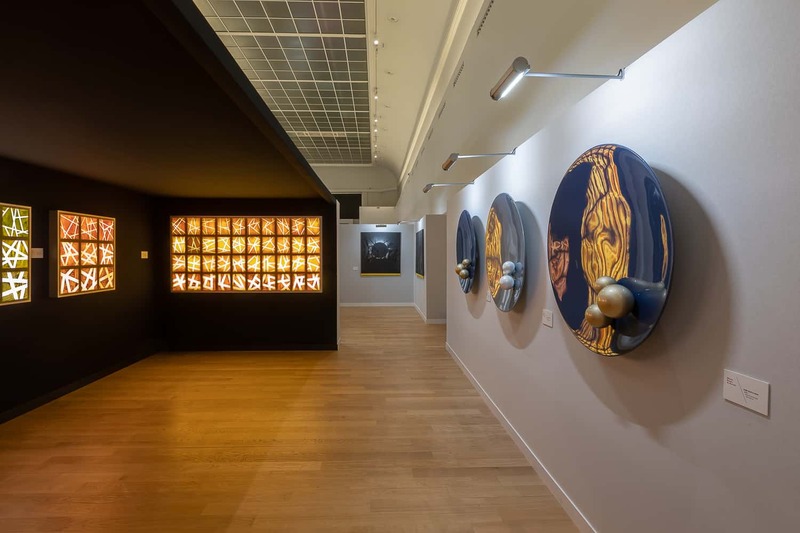 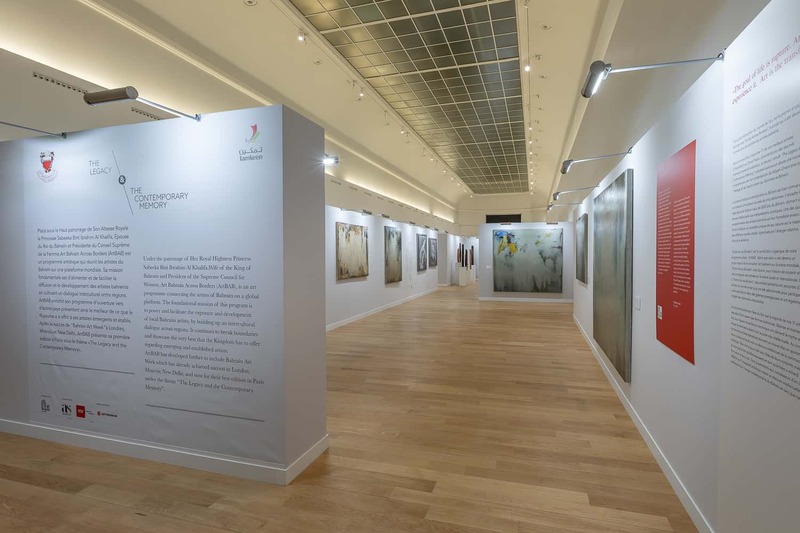 It provided a platform to bring their highest quality work to France for the first ever Bahrain Art Week in Paris, which has been met with noteworthy success and will continue at Rabouan Moussion Gallery with the vernissage taking place on Thursday the 20th of September. 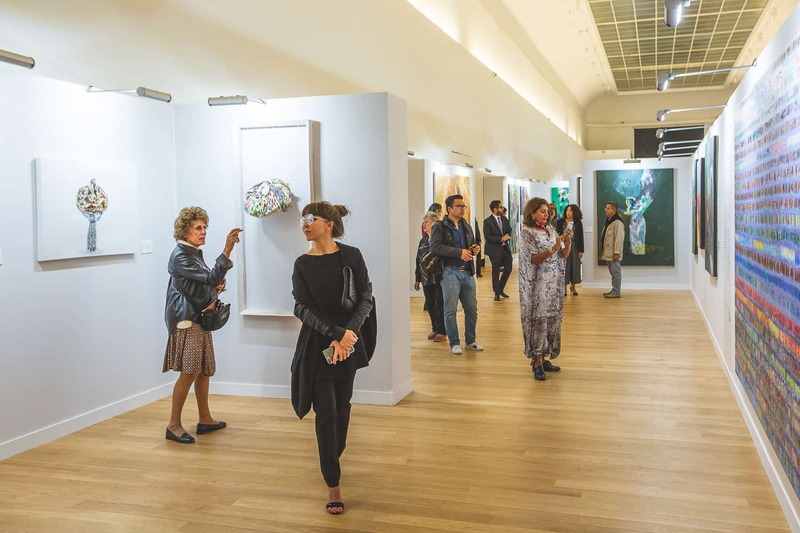 The exhibition will run for a full week, and the works on show will be a selection of artworks that were presented at the Grand Palais.